From International Students To International Students! Greetings! 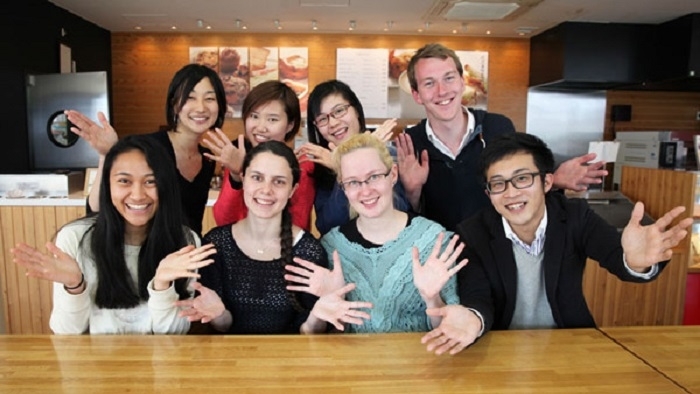 We are international students at Hiroshima University and would like to Welcome you to our world. This website brings to light many of Hiroshima University’s finer qualities through the lives and experiences of international students studying and living here at the university. Through our own voices and stories, you can discover learning experiences, a variety of support systems, and the many lifestyle possibilities at this university. We are excited to meet you here at HU! Come and explore with us! ・What to do in Hiroshima!